If you’re searching for a wireless doorbell but aren’t sure where to look — or even what to look for — we can help. 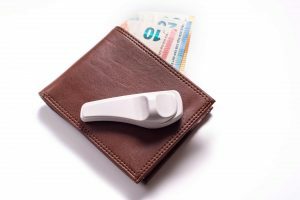 Wireless doorbells are a popular option for homeowners who value their privacy and security. In this article, we’ll give you five tips for finding the wireless doorbell of your dreams. 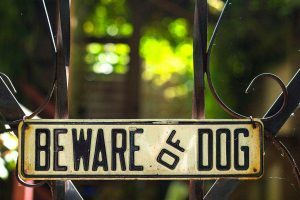 Having the ability to view who is at the door before getting near it is a great safety feature that every homeowner should have. Check out the top three state of the art video doorbells available below. 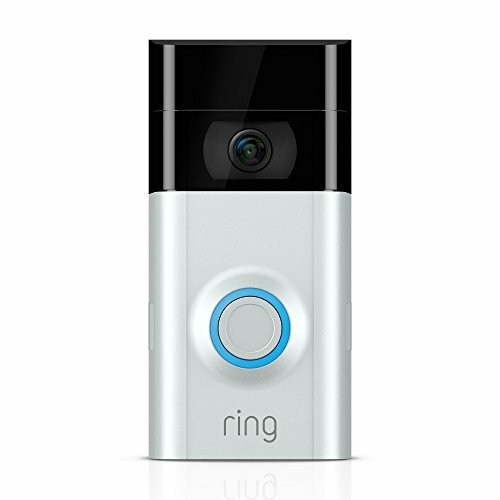 The Ring Video Doorbell 2 is one of the best products on the market. You can hear and speak to anyone who rings the bell via phone, tablet or computer. You can set up alerts for when the bell rings or even if there is motion detected in the area. The camera is 1080 HD video so you get a crystal clear image of who is at the door. 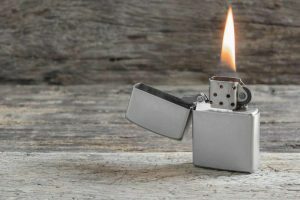 The bell is powered by a convenient quick release rechargeable battery so you won’t have to worry about constantly buying new batteries. 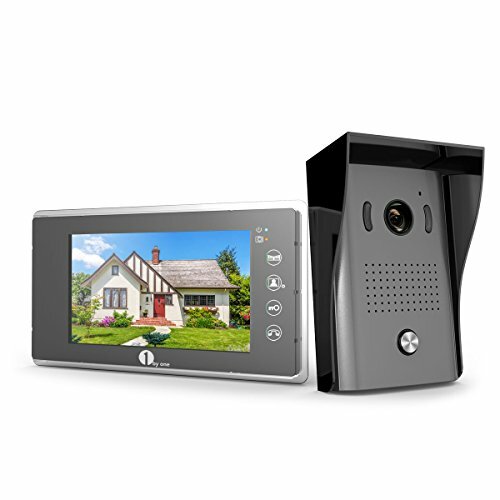 Overall this is a great option if you want all the possible features a video doorbell can offer. 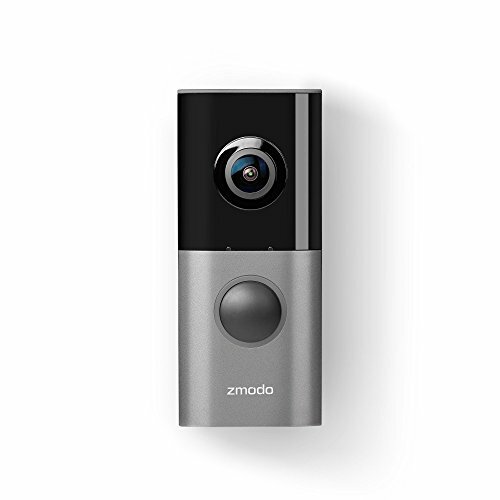 Our number two pick is Zmodo’s Greet Pro Smart Video Doorbell. This product features a wide 180 degree viewing angle that captures more than just the doorstep. 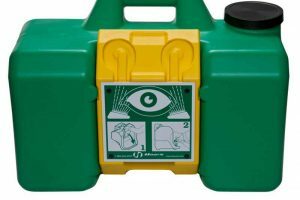 The night vision can accurately record up to about 16 feet in the dark, which can be adjusted to your liking. Another great feature is that this doorbell supports dual-band WiFi networks with configurations for 2.4GHz and 5GHz wireless networks. An instant alert will signal a chime and send an alert to your phone when the bell rings. One of the coolest features is the Zmodo Cloud service that will store motion video clips in the cloud for 36 hours on the free plan. This can be upgraded by paying for a service to store video clips for up to 30 days. If you are looking for more of a security-based doorbell, this is a must have. The last recommendation we have is made by a company called 1byone. Their Doorphone is a wired system but has the ability to tie into two electronic door or gate locks. You can view the camera with the seven inch monitor as well as speak through the intercom feature. You can save video to an SD card in the monitor. The doorbell comes with a 1GB card but supports up to 32GB SD cards. We really like the clean look and grey/black colors that this bell has to offer. It looks great on modern homes and businesses. The main reason we included this is because of the expandable door control capabilities. If you are looking for a wired system, definitely check out the Doorphone 2 by 1byone. Not sure what you should seek out in a doorbell? Read these five tips for help in your shopping and buying process! 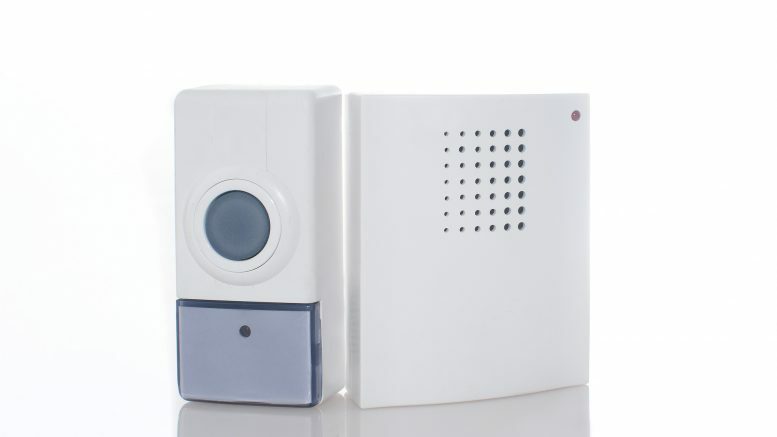 A doorbell with a video camera is one of the most popular reasons people seek out a wireless doorbell. Adding this extra home security measure can give you a great sense of peace of mind. With a video doorbell, you can see who’s at your door, whether you’re home or not. In fact, people have even caught criminals this way! If you suspect that someone is stealing packages from your home, a video doorbell is a great way to catch them. How does your wireless doorbell work? Make sure it has WiFi connectivity so that it truly requires no hardware setup. A doorbell that’s wireless won’t work if it is not WiFi enabled. Hooking it up to your home WiFi system may also allow you to control or monitor your doorbell from anywhere using your smartphone. Many systems offer an app you can use while you’re on the go. Do the chimes or sounds your doorbell makes matter to you? This is something you might want to consider as you shop for doorbells. There may be a variety of options when it comes to the sound your doorbell makes. Some doorbells even have up to thirty or forty sound options to choose from. This is something you probably wouldn’t think of at first, but your doorbell should be waterproof. After all, it’s located outside. Even if your front door is located under some sort of overhang, there’s a good chance your doorbell will get wet at some point. When a storm comes and blows rain all around, you want to make sure your doorbell is going to keep working. Do you want your doorbell to have a built-in microphone? What about a video storage system? With some doorbells, you can even interact with whoever is at your door even when you’re not home! Check out the added features of the doorbell you buy. It might have extra features that you weren’t looking for but that will really come in handy. You can even hook some of them up to the cloud to store your video footage in case you ever need to review it later. Maybe you don’t need all the fancy bells and whistles of a video or wifi-enabled doorbell. 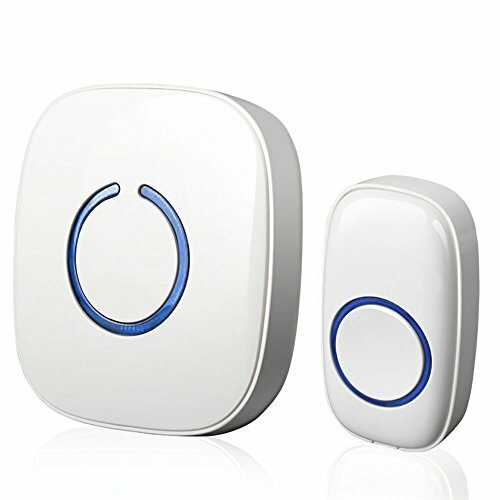 If that’s the case then check out these budget-conscious wireless doorbells. 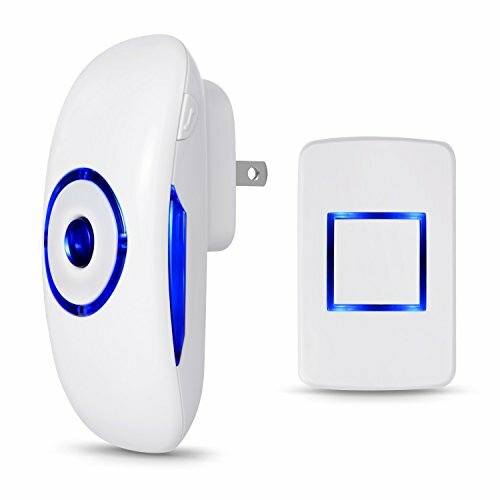 For under $20 you will get a ton of great features from the SadoTech Model C Wireless Doorbell. There are over 50 chime sounds to choose from and the receiver operates at distances of up to 500 feet. Everything you need to install is included in the kit. If you are looking for a cheap yet effective wireless doorbell for the home or office, the Model C by SadoTech is a great option. The Adoric Life Wireless Doorbell is great if you need something that can take the rain. 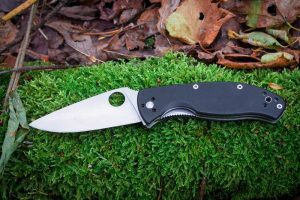 Rated at IP44 water resistance, this guy will hold his own during the rainy months. If operating in an open area, the receiver will operate at ranges up to 1000 feet. There are 39 ring chimes to choose from and four different sound levels ranging from 20-80 dB. The product is backed by a one year warranty. For the cost, you can’t go wrong with this great product by Adoric. 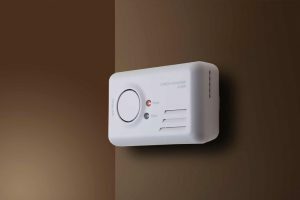 Have a larger house or need to be alerted in more than one room? Check out this option by Bodyguard. With operating ranges of 1,000 feet in open areas, you can install the two receivers in different locations of your house to ensure you always are alerted when there is someone at the door. 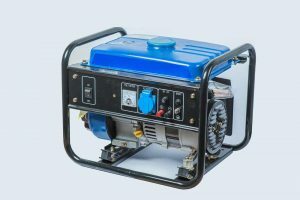 The included transmitter battery should last about 15 months and the two receivers use wall outlets so no need for batteries there. 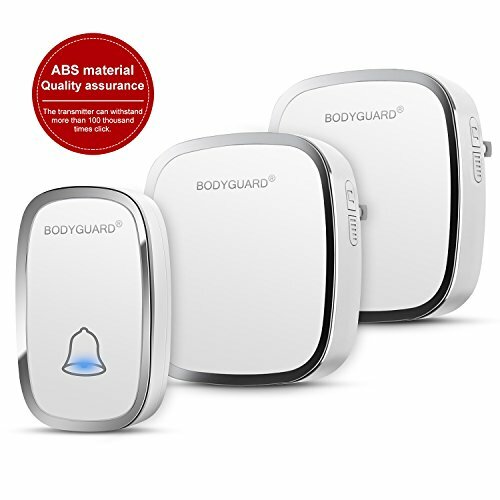 If you need multi-room alerting but have a tight budget this is a great choice. 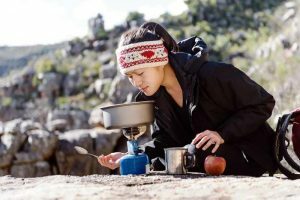 Looking for Other Ways to Protect Yourself? 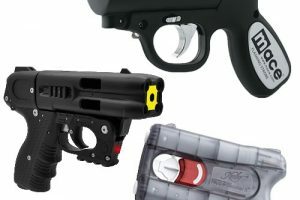 If you are seeking improved security and self-defense measures, you’ve come to the right place. 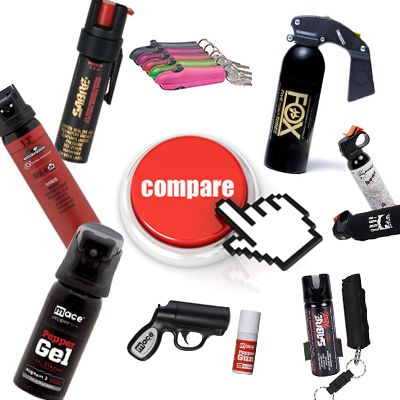 We offer a wide range of pepper sprays, security products, and self-defense products to help you always feel safe and secure. Not sure where to begin? 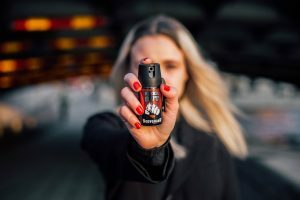 Read through our pepper spray reviews to learn more about taking self-protection into your own hands. Be the first to comment on "5 Tips for Finding the Best Wireless Doorbell"